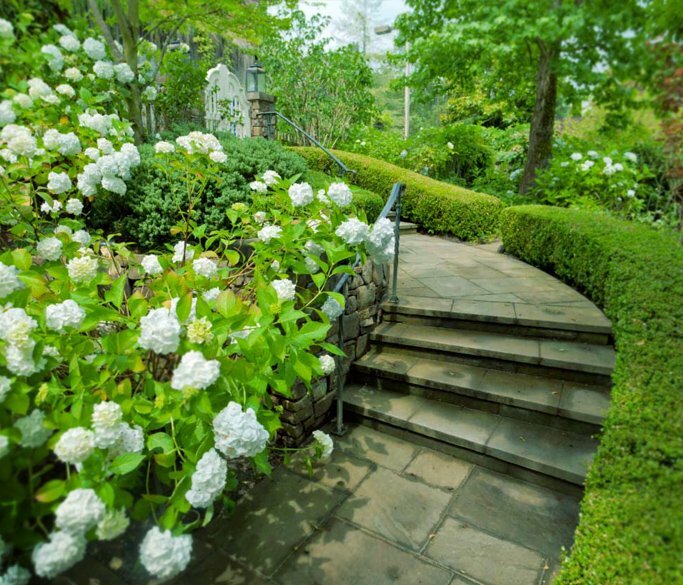 Lush green meadows, pristine landscaping. No it's not france. With landscaped gardens, a luxurious clubhouse, premium specifications, a wealth of lung spaces and a location that's the best in Whitefield, Brigade Cosmopolis redefines international standard of community living. Living spaces, uncluttered, imaginative and secure. This is the underlying philosophy behind every apartment at Brigade Cosmopolis. Come back home to uncluttered, imaginative, international styling like that of singapore. Brigade Cosmopolis is designed with the well-travelled, global citizen in mind. 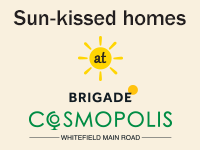 Everything you expect in any global city is exactly what you can look forward to at Brigade Cosmopolis, Whitefield. Brigade is one of the top real estate developers in Bangalore. Brigade Cosmopolis, is situated in the posh locality of Whitefield. 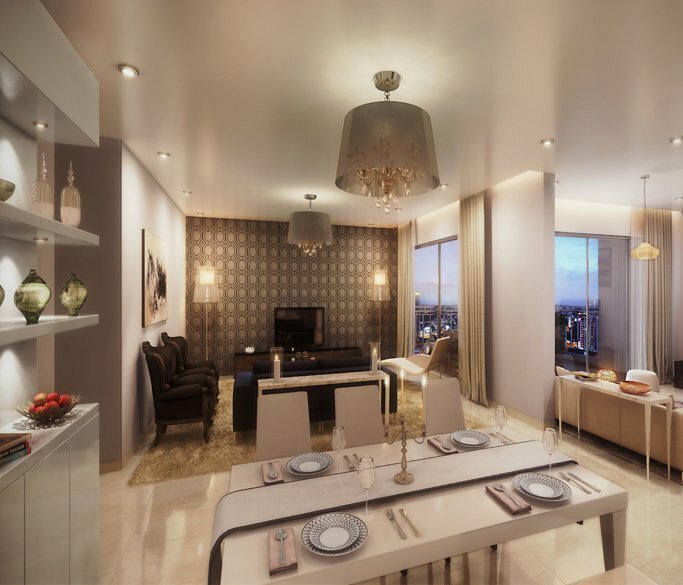 Home seekers who wish to live in an atmosphere free of the hustle and bustle of the city will find the ultimate luxurious serenity in Cosmopolis. Situated right in the heart of East-Bangalore, Cosmopolis open an entirely refreshed standard of living that is inspired by global architecture and lifestyles.